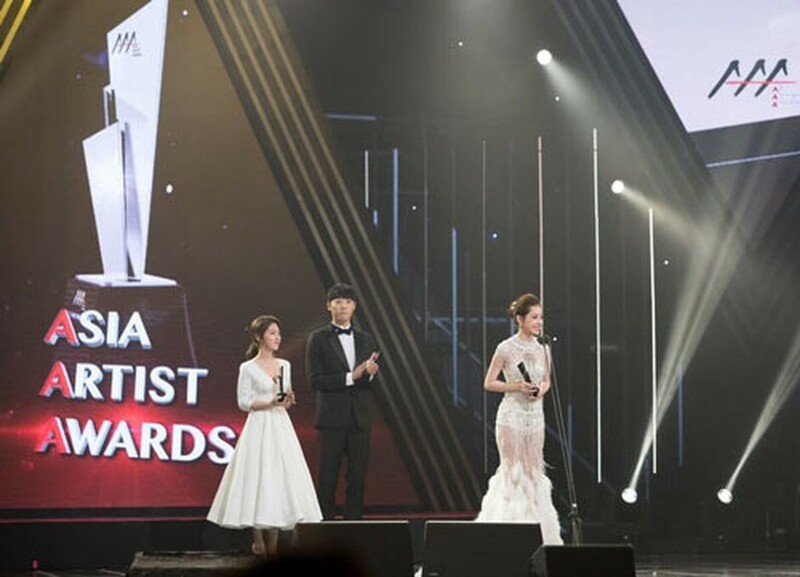 Vietnamese actress Chi Pu won the Rising Star Award at the Asia Artist Awards 2016 which was held at the Hall of Peace in Kyung-hee University, Seoul, on November 16. The actress said that she was so honored to receive this award and sent many thanks to the organization board of the Asia Artist Awards and her fans. The list of celebrity attendees for the upcoming award night included K-POP artists Park Shin Hye, Bae Suzy, Nana, Ryu JunYeol, Kwak Si Yang, Park Hye Soo, Shin Hyun Su, Jin Goo, Kim Ji Won, Nam Goong Min, Sung Hoon, Lee Jung Shin and more. 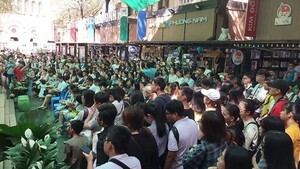 The event also received international stars, the Japanese band BOYS AND MEN, Chinese singer Khalil Fong. The Asia Artist Awards is an annual event honoring from both K-dramas and K-pop based on their 2016 performance in Korea and in Asia. The winners of Asia Artists Awards will be selected through fan voting.